Give cat 1 treat daily as needed. The idea can seem different at first. Your furry companion deserves the best life possible, and CBD may be the way you can give that to them. CBD can help pets that are suffering from declining health or behavioral concerns. Just like humans, cats and dogs can suffer from chronic pain and anxiety as well as a variety of other ailments that CBD may be able to help with. Life is too short to live in pain. There is nothing worse than having to watch our pets suffer. Animals are helpless at times, and we can feel helpless when we want to be there for them. Are you doing everything you can to give your pet a healthy and happy life? Let’s face it, as much as we would love it to be, life isn’t always belly rubs and fetching toys for our pets. Our pets can deal with all kinds of ailments on a daily basis like anxiety, allergy issues, and seizures. Sadly, when our pets get older, they also have to deal with painful issues that go along with old age. CBD can make some older pets play and feel like they did when you first brought them home! Watching your pet try to overcome any health-related obstacle can be heartbreaking. CBD may be able to alleviate your pet’s pain and calm their phobia to give them the best possible quality of life. Some chronic diseases our pets suffer from can actually be prevented. 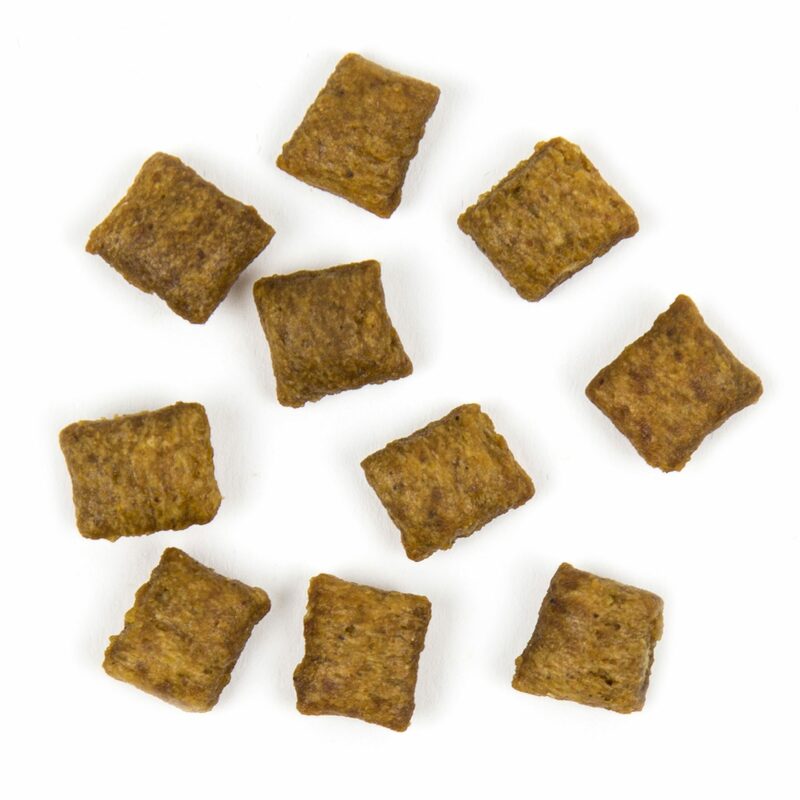 If your dog or cat is already healthy, you can help them stay that way with CBD treats. It’s a sad reality that our pets won’t live as long as we will, so it’s important to make the time we have with our furry friends count. 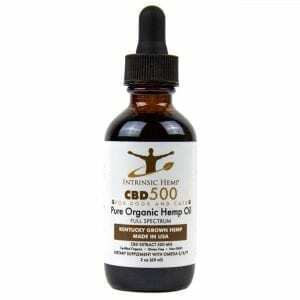 CBD, or cannabidiol, is a natural compound found in hemp plants. CBD can provide a variety of health benefits for humans and animals. Another natural compound is THC. THC and CBD are very different and should not be confused. THC is the chemical that produces a mind-altering state. 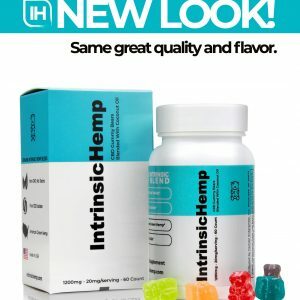 CBD has no intoxicating or psychoactive effects and will not make your pet “high.” CBD treats only contain CBD and do not contain THC. The endocannabinoid system is a network of receptors that attach themselves to cells all over the body. Humans and animals both have this unique system. Your pet’s body produces its own endocannabinoid substances. However, when the body is not making enough to support its needs, it can help to supplement with CBD. Research even suggests that supplementing can help the body build more receptors so natural cannabinoids can work more effectively. There are two types of receptors that CBD seems to have a significant impact on. CB1 receptors are predominately in the brain, nervous system, glands, and organs. CB2 receptors are mainly found in the immune system. The endocannabinoid system can control inflammation. Inflammation in an animal’s body can cause severe and sometimes chronic pain. 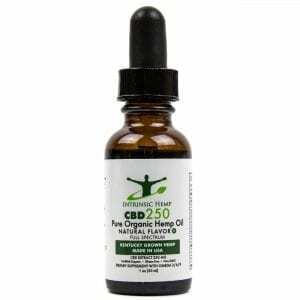 CBD activates the CB1 receptors and can alleviate pain as well as relieve anxiety in pets. Some cats and dogs can experience unhealthy generalized anxiety. This is a condition that no animal should have to live with day after day. CBD treats may be able to relieve that stress and anxiety. One of the best feelings is coming home to your dog or cat meeting you at the door, happy to see you come home. However, it can be hard to leave your pet when they follow you to the door and whine or cry when you close the door. Some pets quickly and easily move on once their owner has left. Others have a much more difficult time. Some of our beloved pets suffer from separation anxiety when we leave, and the effect it has on them can start to show in their everyday lives. Sadly, we can’t always have our pets with us. CBD treats can alleviate separation anxiety and can make it easier and more pleasurable for your pet to be alone. Cats and dogs can be extremely afraid of loud noises or thunderstorms. We can’t control the weather, and sometimes severe weather can sneak up on us. However, we may be able to control how our pet reacts to harsh weather. Some dogs have been known to run around the house terrified when a thunderstorm approaches. This can be detrimental to your dog and your home. The excessive fear these animals have to deal with is not necessary and could be helped with CBD. CBD can produce a wave of calm over your pet instead of terror. Sadly, it is not uncommon for our pets to begin experiencing hip and joint pain or arthritis as they begin to age. Age is natural but can seem cruel at times. CBD treats can help your cat or dog continue to have a happy and healthy life without pain—just like they did when they were a kitten or puppy. Other cats and dogs suffer from seizures and epilepsy. Seizures and epilepsy can affect young and old pets and can be chronic. CBD treats have the potential to stop seizures so they can get the relief they need. You should not give your pet an intoxicating amount of THC. There are many reasons why. Your cat or dog will not enjoy THC the same way humans might. THC can be very dangerous to your pet’s health. CBD can provide many incredible benefits and may be a safer alternative. It can be challenging to administer medicine to your dog or cat. However, CBD in the form of a treat can be very appealing and make helping your pet much more manageable. It is best to store CBD treats in a different place than your pets other treats to make sure the treats are not mixed up. Document your pet’s journey with CBD and be sure to contact your vet with any bodily concerns or behavioral changes. 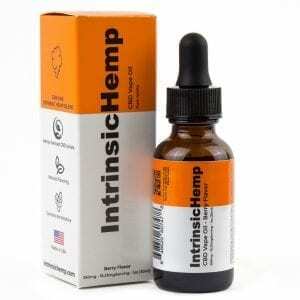 We at Intrinsic Hemp stand by our natural and organic CBD products for pets. Your pet deserves relief, and our goal is to make sure you give them every supplemental advantage possible. These statements have not been evaluated by the Food and Drug Administration. This product is not intended to diagnose, treat, cure or prevent any disease. If your pet is pregnant, nursing, taking medication, or have a medical condition, consult a veterinarian before administering this or any other supplement. Keep out of reach of children. 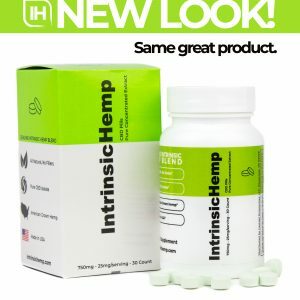 Do not handle if you are allergic to hemp or hemp related products. Store in a cool, dry place.